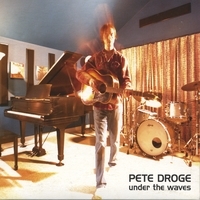 Under the Waves, is Pete Droge´s fifth solo effort since 1994 and the follow-up to his critically acclaimed Puzzle Tree Records debut Skywatching. Droge recorded Under the Waves´ 11 original songs at his remote recording facility Puzzle Tree Studio on an island near Seattle along with vocalist, long time collaborator and co-writer/producer Elaine Summers and cellist Eyvind Kang. 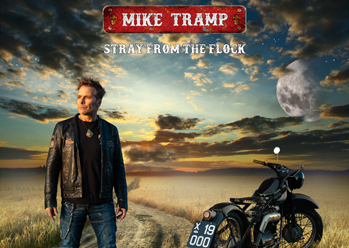 With the exception of the cello, Droge plays every instrument on the album including acoustic and electric guitars, drums, bass, accordion, piano, Hammond organ, tambourine and glockenspiel among others. 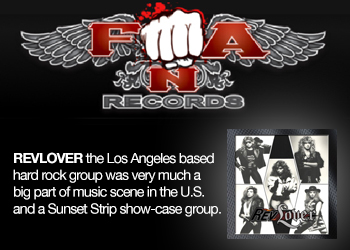 The album´s rich production is evident in such songs as "Under The Waves," and "Give It All Away" while its elegant simplicity is expressed in "Going Whichever Way The Wind Blows." 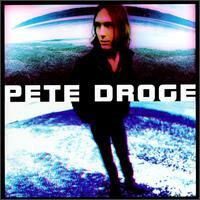 Pete Droge is one third of the critically acclaimed band The Thorns with Matthew Sweet and Shawn Mullins. He co-wrote the opening track, "Blue As You" and the single, "Beautiful Wreck" from Mullins´ newly released 9th Ward Pickin´ Parlor. 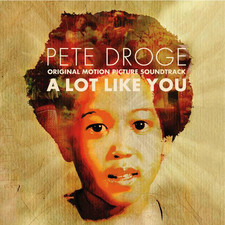 Additionally, Droge co-wrote and recorded the title track to the well-received Beautiful Girls and composed scores for movies such as the award winning Tattoo, A Love Story. Furthermore, hes produced several albums including Pearl Jam guitarist Stone Gossard´s 2001 solo debut Bayleaf in which Droge and Gossard established a lasting collaborative relationship. 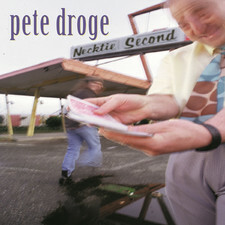 Of Droge´s new record Gossard says, "In Under the Waves Pete Droge has transcended his previous work. The wisdom of the songs, words and rhythm feels timeless and at the same time fresh. In both production and arrangement this work feels more universal and urgent. You can sense an awakening to deeper levels of expression and unself-consciousness that feels wonderful. 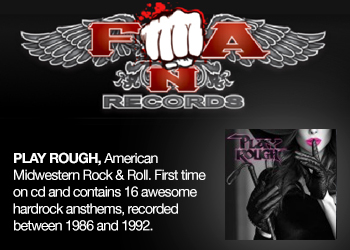 The collaboration of Pete Droge and his long time partner Elaine Summers has really produced something special."